Simply assembly required, package included required tool. When you are assembling this wicker barstool, please make sure to lock all the screws to the barstool but Do Not tighten the screws until you adjust the barstool to a flat, balanced condition. 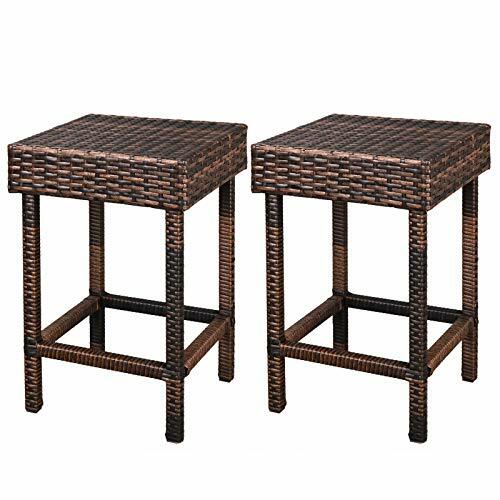 Overall Dimension: 14.96" x 14.96" x 24"
View More In Stools & Bar Chairs. If you have any questions about this product by LEMY, contact us by completing and submitting the form below. If you are looking for a specif part number, please include it with your message.